The museum has a wide collection of locomotives and rolling stock, some of which are fully restored, two are converted into Thomas and Toby replicas while others are undergoing repair and restoration. 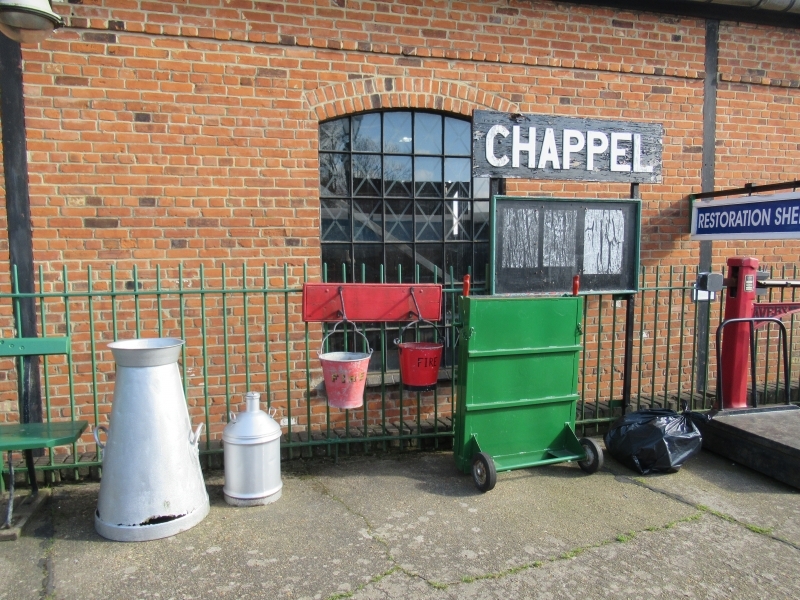 The Restoration Shed was built in 1983–4, before which most work had to take place in the Goods Shed or in the open. On event days, steam or diesel train rides are operated over a short demonstration track. The museum also plays host to three popular annual events: the Winter Beer Festival held each February, the Cider Festival held each June, and the Summer Beer Festival held each September. During the festivals, additional late-evening trains on the Sudbury Branch Line allow festival-goers to return home by train subject to provision by the train operation companies. There are no moving exhibits during the festivals, although train carriages are usually open to sit in and drink, with one wagon doubling up as The Shunters Arms at the summer festival. Please give us your overall rating for East Anglian Railway Museum.